After being listed, price chopped and then delisted in 2013, Sheryl Crow’s beautiful Los Angeles spread has returned to the market priced to sell at $11.95M. Boasting 11 bedrooms, 8.5 baths and over ten acres of land, the listing is the perfect fit for a family that loves to entertain. 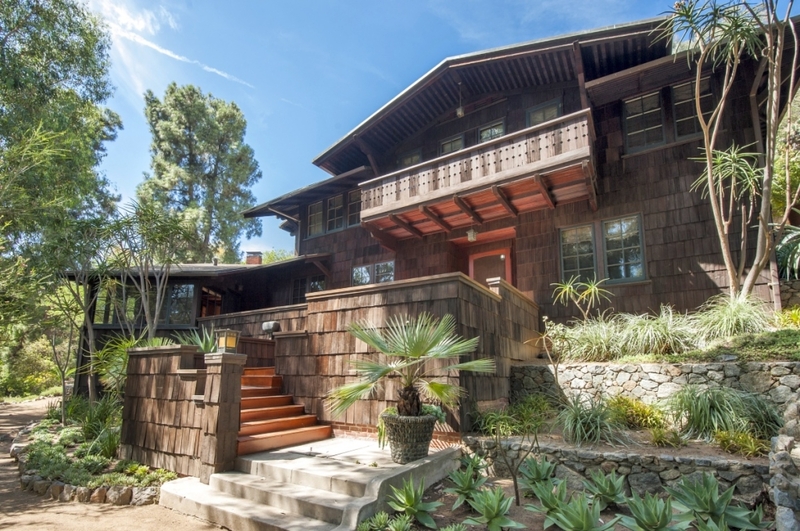 Crow’s listing includes three homes (one a Spanish revival, one a cottage and the last aptly named ‘The Craftsman’), each with their own particular kind of charm. The revival offers four bedrooms, 3.5 baths and a unique wrought iron staircase, while The Craftsman offers four bedrooms and three baths with views of Hollywood. Last, the cottage home offers three bedrooms and two baths. Outside, the residences are linked by pathways, a playground, a gigantic infinity pool and a teepee!